This cool-season, introduced annual bunchgrass is well adapted to most soils and sites throughout the US. Oats is the most palatable of all cereal grains to livestock and wildlife, and is especially beneficial as a component in food plots. Also works well as a cover crop and green manure. 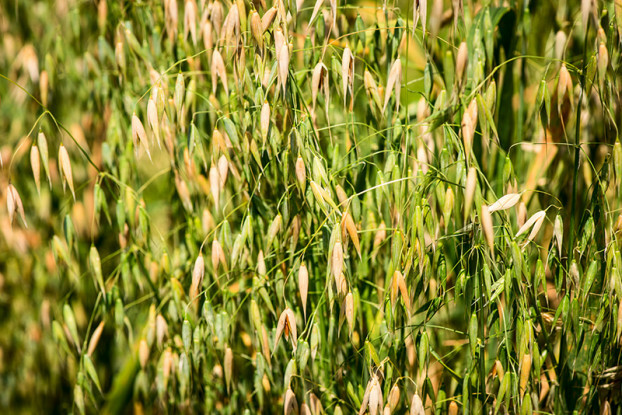 When planted with slower-growing forages, oats acts as an excellent companion crop. Can be planted in areas with at least 13 inches of annual precipitation.